Dr. Hughes, a founding member of The Plastic Surgery Group of Memphis, P.C., is one of the leading plastic surgeons in the Mid-South. Dr. Lou Adams is a fifth generation physician who has been practicing plastic surgery in Memphis since 1985. Dr. Karen Quigley worked in the Anatomy Department of St. Louis University Medical School while studying biology at the University of Missouri-St. Louis. 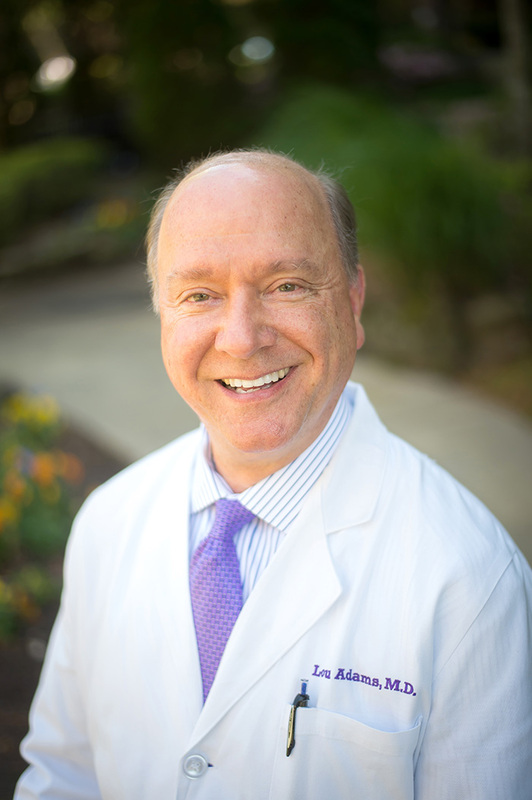 Dr. Burruss graduated from The University of Tennessee Center for the Health Sciences and has practiced Plastic Surgery for over 28 years. Dr. Chandler has been in practice for 19 years. A Tennessee native, he graduated from the University of Tennessee, Knoxville, the recipient of a 4 year ROTC scholarship, and was commissioned as a Second Lieutenant in the Air Force upon his commencement in 1984. Dr. Ellis Tavin joined the Plastic Surgery Group in 2006 after ten years in solo practice in Charlotte, NC. Dr. Nicholas Leonardi comes to the Plastic Surgery Group after completing his Plastic and Reconstructive Surgery training at the University of Tennessee Health Sciences Center in Memphis. Dr. Kath returns to Memphis, where she completed a plastic surgery residency at the University of Tennessee Health Science Center, following a stint in Grand Rapids, Michigan. As a native Memphian, Dr. Campbell is thrilled to put down roots at the Memphis Plastic Surgery Group. Plastic Surgery allows her to express her artistic eye to enhance a patient’s natural beauty. Allyn Farmer, PA-C is a Physician Assistant that joined our practice from Lafayette, Indiana. Sandy Santi is a licensed R.N., B.S.N. with more than 30 years of experience assisting in routine and specialized cosmetic surgical procedures as well as the application of complementary procedures such as fillers, injectables and skin care.